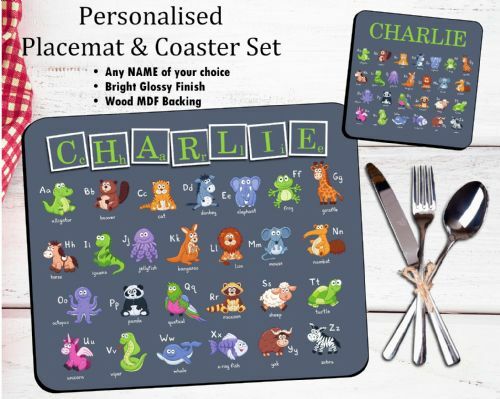 Welcome to Invite Designs ~ The Personalised Party Co.
Party in style & personalise it! If you're looking for party supplies with a personal touch we have everything you need to create unique customised party items and gifts. Browse through our extensive range of children's birthday invitations for boys and girls of all ages. Designs range from princess party invitations, pirate party invitations, football party invitations, to superhero party invitations, jungle animal party invitations, trampoline party invitations and all other themes. If you're celebrating a first birthday to sweet 16, we've got a design for you. For the grown up's, we have lots of personalised adult birthday invitations for any age including special milestone ages such as an 18th, 21st, 30th, 40th, 50th, 60th to 100th birthday! All our designs can be customised with your wording and picture. Once your special occasion has been celebrated, we have matching personalised thank you cards to thank friends and family. If you're looking for personalised gifts to celebrate a friends or family birthday, wedding or other occasion, we've got lots of personalised gifts on offer. 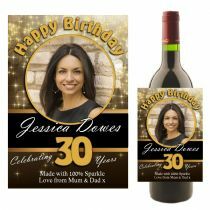 Birthday gift ideas range from personalised mugs, personalised chocolate bars, personalised wine bottle labels to personalised photo panels. Unique Wedding gifts are available from 'Mr & Mrs' Mugs, 'Mr & Mrs' photo panels, to wedding chocolate table favours. Invite Designs is your one stop shop for all your personalised party supplies, based in Farnborough Hampshire, we post all over the UK, Ireland and Europe. 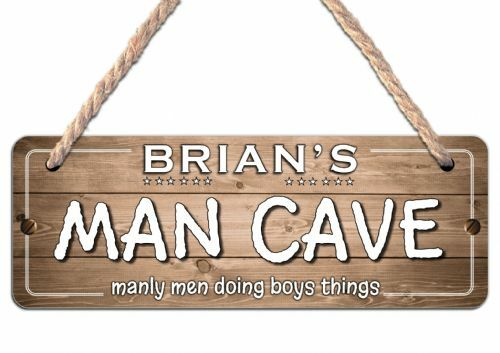 View our fantastic quality designs of personalised birthday banners, anniversary banners, baby shower banners to unique wedding banners - available in various sizes ready to display. At Invite Designs, you will find all you need to party in style with a personal touch.